114th Philippine Independence Day | Hello Saigon! 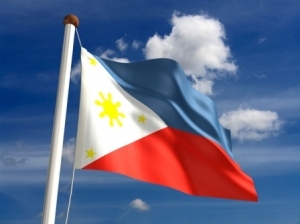 This entry was posted in Event and tagged Philippine Independence Day. Bookmark the permalink. Are u gonna be there tonight?